I love Bobbi Brown lip products! 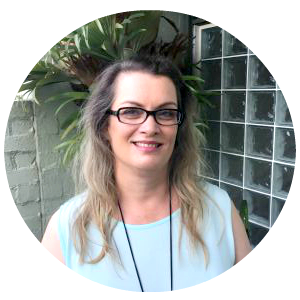 They are always such high quality, luxe and nourishing products. 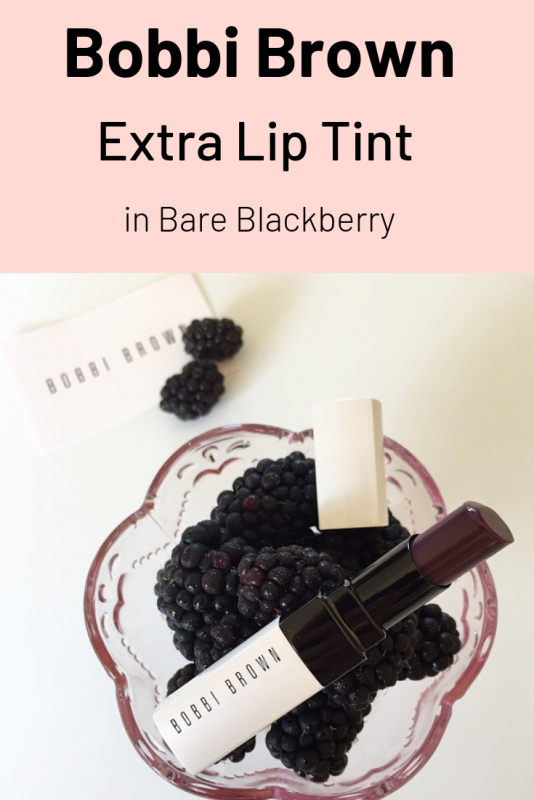 As a result I was super excited to be sent the Bobbi Brown Extra Lip Tint Bare Blackberry. This Bobbi Brown blackberry lip tint shade is one of the three recently added shades in this popular collection. Being able to trial it for myself has enabled me to write this Bobbi Brown Extra Lip Tint review to share with you. You may also be interested to read my Bobbi Brown Shimmer Brick Review HERE. If you prefer to wear a matte lipsticks read my Bobbi Brown Luxe Matte Lip Color Review HERE. With the arrival of these three new shades, the Bobbi Brown Extra Lip Tint is now available in six shades including the three original shades and the three new shades. Right up front I need to say that this is the best lip tint I have tried. These Bobbi Brown Extra Lip Tints are amazingly comfortable to wear. This is probably due the the fact that Bobbi Brown Extra Lip Tint ingredients include a nourishing oil blend of olive, avocado and jojoba oils, plus vitamin C and vitamin E.
I found this Bobbi Brown Extra Lip Tint Blackberry softened my lips as I wore it. It is the most moisturising lip tint I’ve ever worn. It left my lips feeling soft, smooth, supple and hydrated. My lips also looked healthier and plumper while I was wearing this lip tint. There is no need to feel intimidated by the darkness of the Bobbi Brown Bare Blackberry Lip Tint. At first it may look a bit intimidating in the tube but it applies beautifully to give a subtle and sheer yet pretty wash of colour. Like the name suggests it is a lip tint. This Bobbi Brown Lip Tint Bare Blackberry is perfectly named. As I was photographing the lip tint the blackberries in the photo below stained the white Bobbi Brown card. The stain on the card was almost identical to the stain of colour this lip tint produces. Real blackberry is actually a good Bobbi Brown lip tint dupe for this bare blackberry shade – lol! Doesn’t this Bobbi Brown Extra Lip Tint swatch in bare blackberry look gorgeous! The finish of this product is a shiny balm-like finish that leaves the lips looking healthy and glowing with a beautiful sheer stain of colour. 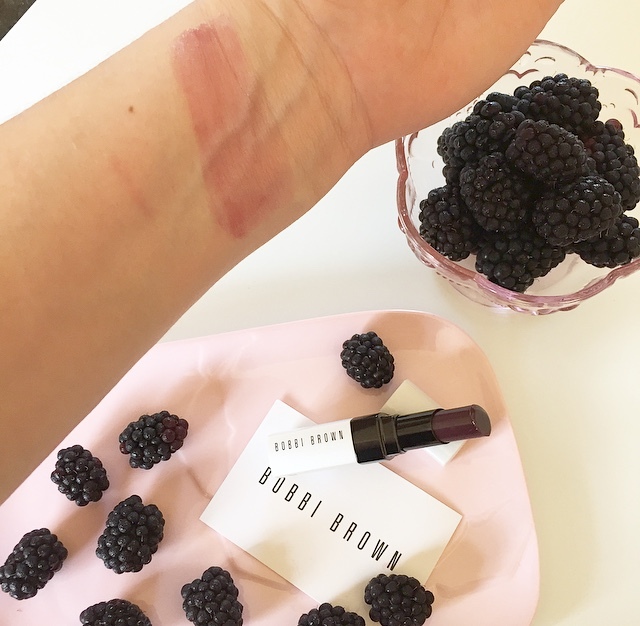 It’s hard to describe but this Bobbi Brown lip tint Blackberry seems to enhance the natural tone of the lips whilst adding a slight extra berry shade to them. This lip tint feels wonderfully light weight on the lips and thankfully non sticky. 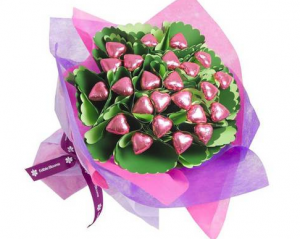 It offers luxurious moisture, with lip enhancing colour and balm-like comfort. It’s definitely a winner! The packaging of this Bobbi Brown Extra Lip Tint is as stylish as the packaging of all the Bobbi Brown products. It comes in a sturdy pearlescent shimmery white case. 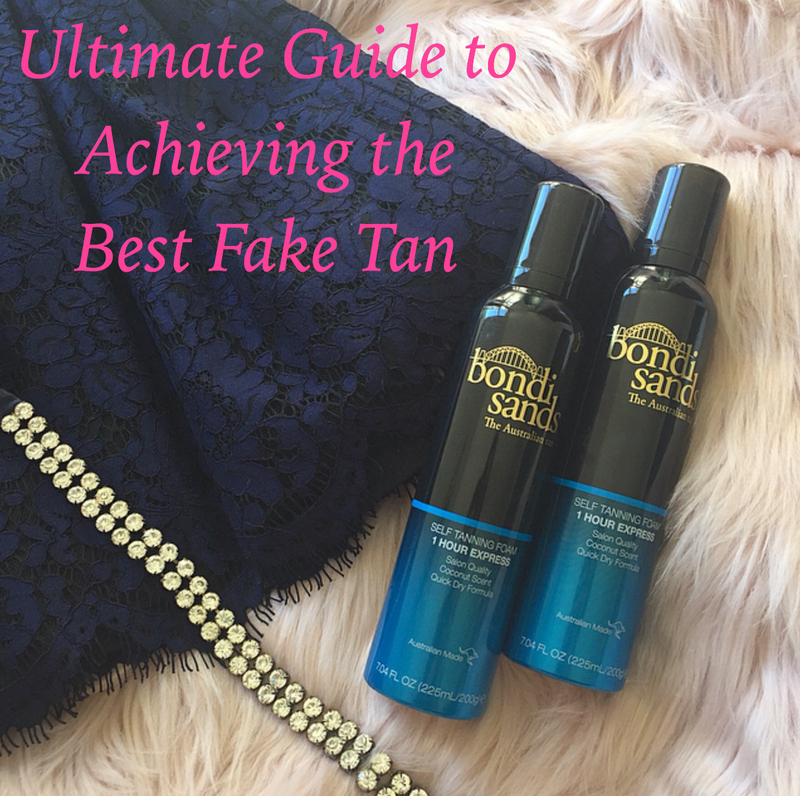 It’s almost a pity to hide this away in my makeup bag! As you can tell from the above positive Bobbi Brown lip tint review I am happy to highly recommend the Bobbi Brown Extra Lip Tint. It is a lovely luxurious self-care lip product that I will be using on high rotation both on it’s own mainly on weekends and with my favourite lip colours for a moisturising and brightening base layer while I’m at work. 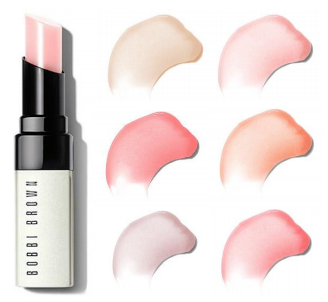 Click HERE to check out the current price of the Bobbi Brown Extra Lip Tints. Click HERE to read my review of the Bobbi Brown Crushed Lip Color Lipsticks. More makeup reviews from various brands can also be found HERE. What is your favourite Bobbi Brown product? That would be so perfect for winter. A one two punch of gorgeous colour and hydration! The formula sounds so good! I need to try these lip tints out, they sound amazing!